John Tory. 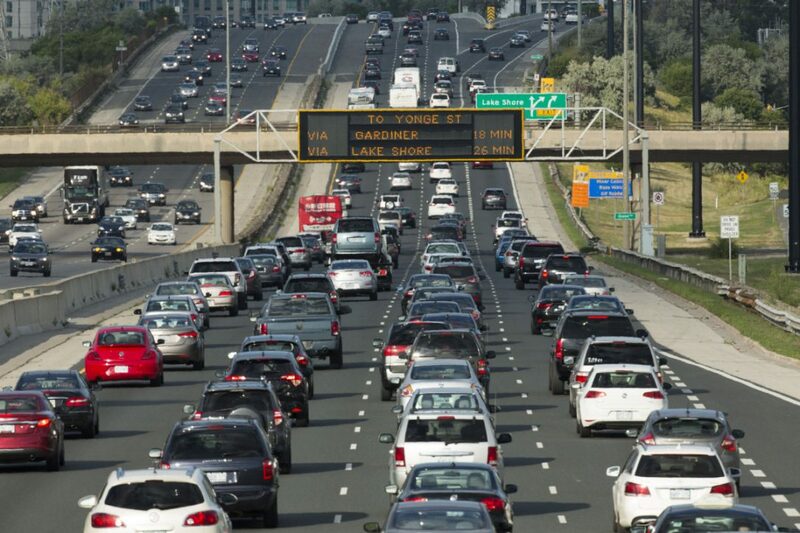 I agree 100% with tolling DVP and Gardiner. Fantastic idea. Raise 200m and finance immediate 4 billion expansion of transit. #1 issue for Toronto currently. Next issue to tackle is sewer and water. Create a special property tax on all GTA real estate and fund repairs and growth. Everyone should pay as everyone uses the system!